Teresa Guy serves as the Director of Booking and Partnerships for the Los Angeles Memorial Coliseum. In her role, Teresa is responsible for booking events of all sizes at the Coliseum with a goal to attract new business to one of Los Angeles’ most iconic venues. 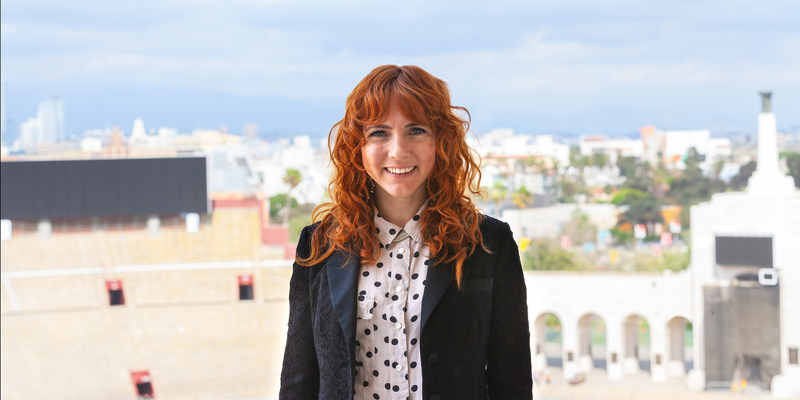 Teresa joins the team with over a decade of live event experience across major promoter, agency and venue companies. Teresa was most recently tasked with booking arenas across North America for Venue Coalition, was previously a booking agent at APA and The Agency Group and worked on the booking team at Nederlander Concerts. Teresa graduated Lambda Phi Eta with honors in the Journalism major from San Diego State University.